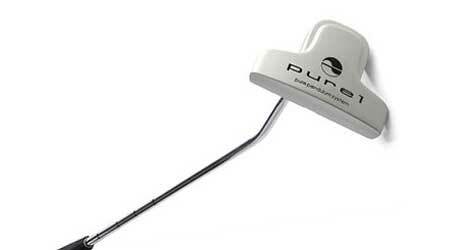 Puku Belly Putter with adjustable length! 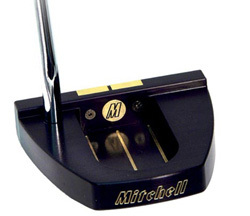 Save a WHOPPING $55 off the regular price! 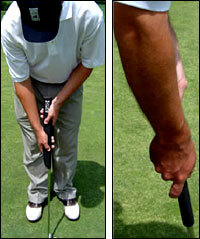 This offer is only available to you, visitors to the PuttingZone. You won't find a lower price online or off! to visit this exclusive offer page! 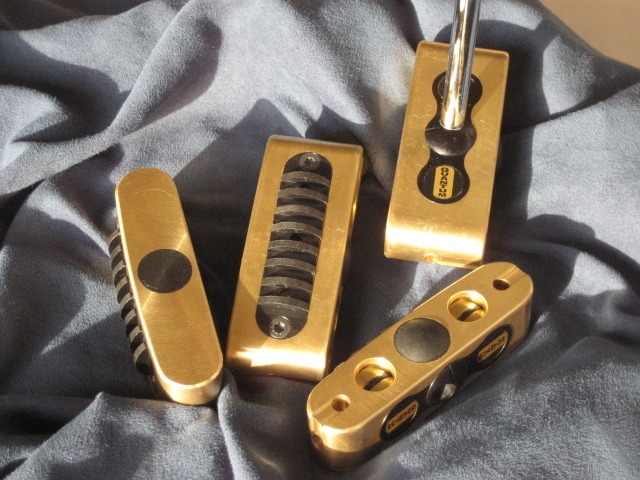 Take a look at these fine putters -- starting with four of the most popular putter styles of all-time, Q-Roll has added enhanced performance Radius Face technology to produce precision milled putters from high quality brass/nickel alloy for unparalleled feel and a finish preserved for lasting eye appeal. 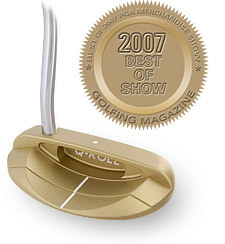 Awarded BEST OF SHOW at the 2007 PGA Merchandise Show. 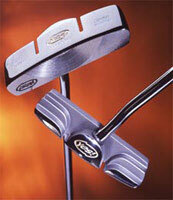 "I have a Q-Roll Firebird and a Q-Roll Classic IV, and both are excellent putters. 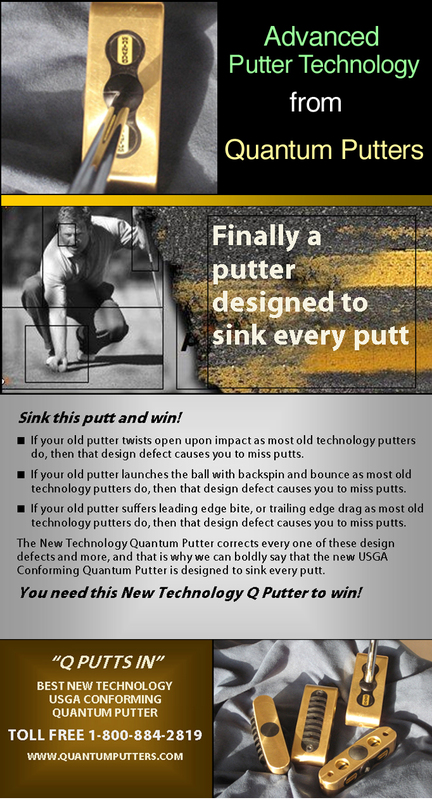 I'm thrilled that the good folks at Q-Roll Golf agreed to offer PZ visitors this generous discount. 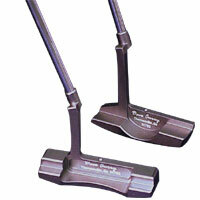 If you want an excellent putter in your hands, try one of these!" 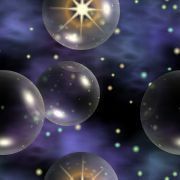 -- Geoff Mangum TAKE A LOOK.